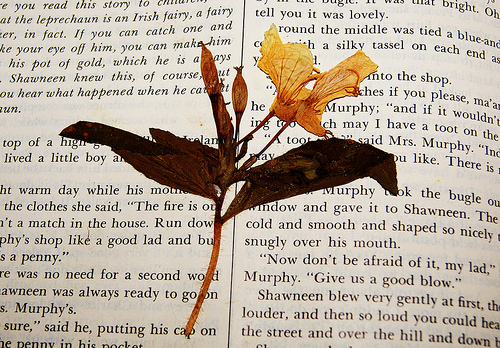 Whenever people think of wedding flowers they always think of the bride and her bouquet, or the accents at church, or the beautiful centerpieces on the tables. 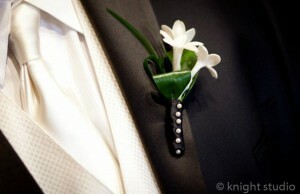 No one ever thinks about the grooms flower accents! 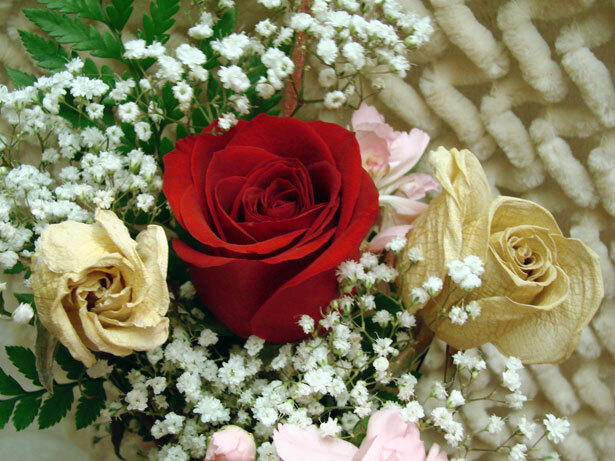 At Buffalo Wedding Florist, a division of Plant Place & Flower Basket, we don’t leave the grooms behind when it comes to flowers – whether they like it or not. Boutonnieres can make for an exceptionally sweet and handsome accent to any groom and groomsman tuxedo. Our creations are timeless and won’t make the manliest man feel uncomfortable, but yet, quaint and fetching. 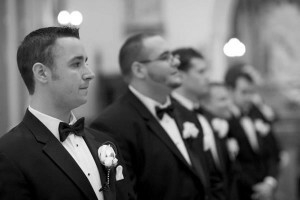 Take a look at why we’re considered Buffalo’s best wedding florist by browsing through our designs and see how we can help accentuate the color scheme of the groom, the grooms man and the bride. Big budget, small budget – no problem! For those that have a floral budget of $15,000 or $1,500, we have options for you. 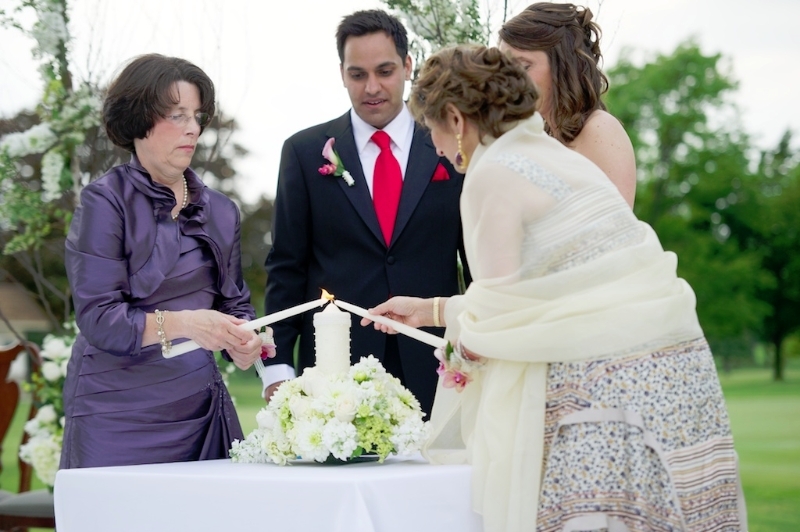 Wedding consultant Shannon Lach has extensive experience in event and wedding planning and she can create and design a wedding floral plan to fit your needs. Recently, Buffalo Wedding Florist helped design and create a floral wedding plan with a budget of $15,000. Everything was a hit. From the centerpieces and the bride’s bouquet, to the accessories on every table, we we’re able to create a stunning floral planthat made the bride and groom’s day as memorable as they ever thought it would be. 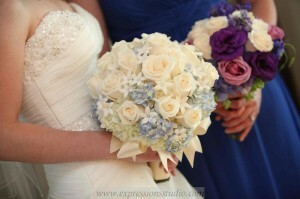 Even with smaller budgets, Buffalo Wedding Florist can give you impeccable concepts that will stay within your budget. It’s simple, we want you to have flowers that will accent what your day is all about, whether that’s an over-the-top design, or something simple and tasteful, call Shannon today at 716.838.3400. From the bouquets and centerpieces to accents and accessories, Buffalo Wedding Florist is where you’ll find the best wedding flowers in WNY. While we all know that one of the most fundamental components of any wedding are the wedding flowers themselves, what exactly does that entail? Naturally the bridal bouquet, the bridesmaids flowers, the groomsmen boutonnieres, the wedding ceremony flowers… but what about the wedding reception centerpieces? These are an integral part of any wedding reception as they are the one decorative piece that your guests get to enjoy all evening long. Having your wedding reception centerpieces comprised of beautiful floral arrangements truly adds to the elegance of the event. 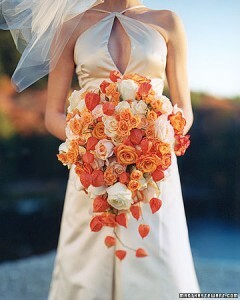 If you are having a fall wedding, take advantage of the beautiful colors of the season! Fall centerpieces are among my favorite as there are so many unique designs and color schemes to choose from. Awesome wedding websites such as Brides.com give us beautiful examples of potential ideas for fall wedding reception centerpieces. Check them out below and let them spark your own creative genius! No matter what kind of centerpieces you choose for your special day, let Buffalo Wedding Florist make all your floral fantasies come to life. We have created countless stunning wedding flower arrangements for WNY celebrations and would love to do the same for yours! Call us today to see what kind of fall wedding centerpieces we can create for the most important day of your life. There are so many advantages to fall weddings. 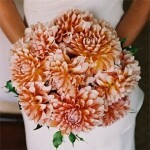 Cooler temperatures, fall foliage, and the wedding flowers bold wedding flowers to match the changing season. With an array of reds, oranges and yellows, there are plenty of flowers that can match the beautiful foliage that accompanies fall. Since the weather hasn’t completely turned, rich blooms of powerful colors are still available during fall. 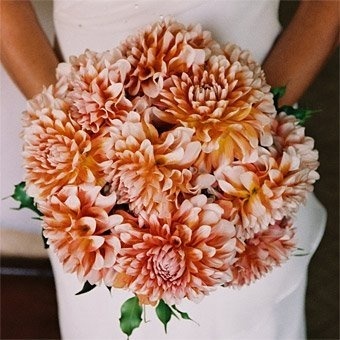 Dahlias are a pretty flower that range from sun-stunning yellows to a deep orange, matching the festive colors of the season. The bouquet to the right is a pretty mix of pink, yellow and red. Chrysanthemums are actually a fall flower and come in a variety of different colors, including yellow, red, pink and orange. Sometimes these flowers are used as secondary flowers in a bouquet, but with its different colors, chrysanthemums can create a beautiful bouquet on its own. Gerberas are also a pretty fall flower that can incorporate the colors of autumn. From deep purples to pretty whites, with red, yellow and orange in between, they have become a popular and pretty fall flower that can make your bouquet pop. They can also make great floral wedding centerpieces. Orchids are also a great fall flower, because it too comes in a variety of different colors. Vanda Orchids can come in oranges purples, blues, yellows, and even pink. Sometimes they come freckled, which can be really pretty. Fall rose wedding bouquet from Martha Stewart Weddings. 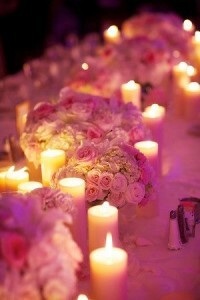 And it wouldn’t be a wedding without roses. Red roses, light pink, yellow and amber can give a bouquet that perfect fall touch, without sacrificing the beauty and meaning of the beautiful rose. There are so many different bouquet options to choose from, but count on Buffalo Wedding Florists to make your wedding have the best wedding flower arrangements in WNY.